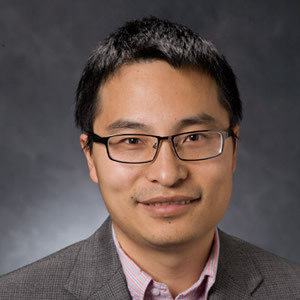 CRC associate Professor Rongbin Han (University of Georgia) has won the third annual John and Vivian Sabel Award of the best article published in the Journal of Contemporary China. The award-wining article, “Path to Democracy? Assessing Village Elections in China” (vol. 18, no. 60 in 2009), is coauthored with Professor Kevin O’Brien, Alann P. Bedford Professor of Asian Studies and Professor of Political Science at the University of California, Berkeley. The award carries US$1,000. On behalf the receipts of the award, Professor Han delivered the keynote speech titled “Contesting Cyberspace in China: Online Expression and Authoritarian Resilience” at the reception dinner in the Josef Korbel School of International Studies, University of Denver on May 2nd, 2018.